Fully leased retail investment returning a total of $206,800.00 per annum net. Three titles. Fantastic opportunity to purchase this high exposure retail asset via private sale. 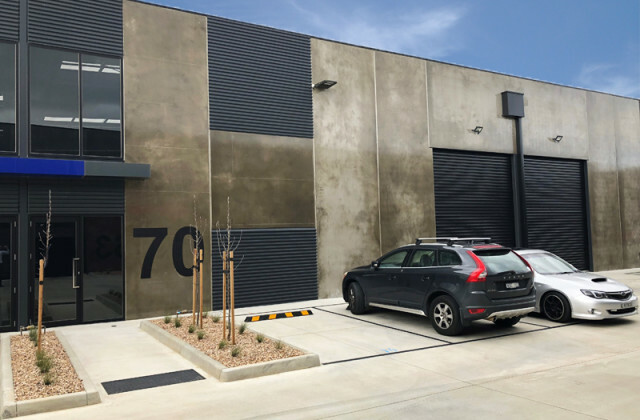 Boasting a frontage of 54m* to Old Calder Highway, the 2,230m2* site provides a total combined building area of 677m2* and rear signage exposure to the Calder Freeway. For further information or to arrange an inspection please contact CVA Property Consultants.